Jay Whalen, President of the Watson-Marlow Fluid Technology Group comments: "The strategic acquisition of Aflex further broadens our fluid path product range and strengthens Watson-Marlow's position in across all our major market sectors. For example in the Biopharmaceutical sector we now have a complete and comprehensive product range to enable customers to source the world’s leading, most technically advanced products from a single trusted partner. 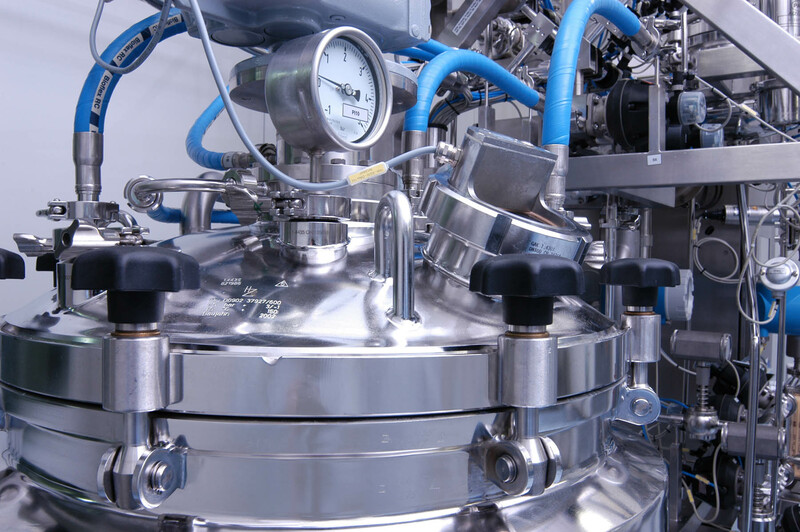 Our range covers all aspects of technology required for fluid transfer from source to delivery point. This is another exciting milestone for Watson-Marlow and we are looking forward to accelerating our growth with our broadened product portfolio coupled to our process expertise”.